Surprise! Your dumbcar just got an education. 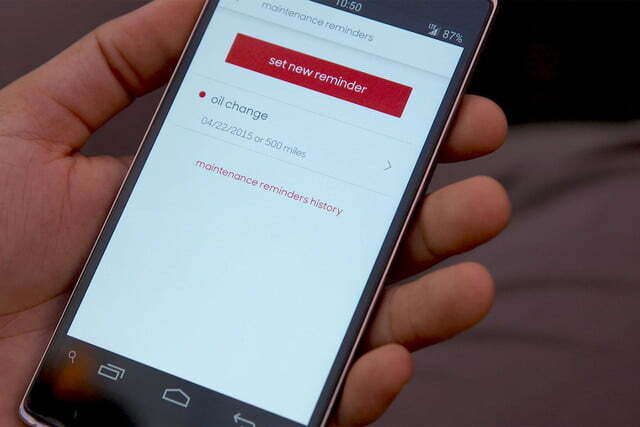 Verizon wants to breathe new smarts into America’s dumb fleet of cars, adding electronic brains to any 1996-or-newer vehicles for just $15 a month. Dubbed Hum, the little gizmo with the friendly name brings the safety and diagnostic capabilities of a brand-new car to models that have already been on the road for nearly two decades. 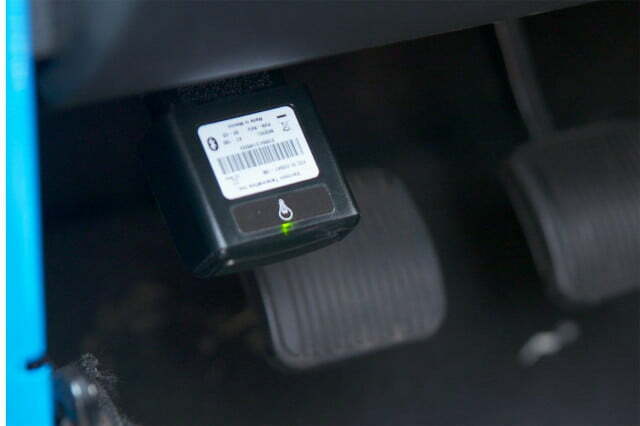 Hum plugs into a car’s ODB-II port, the same connector used by a service technician when you come in complaining that the check-engine light is on. While many gizmos have offered to read codes from the ODB port in the past (just search for them on Amazon) the info they convey is usually hard to parse. 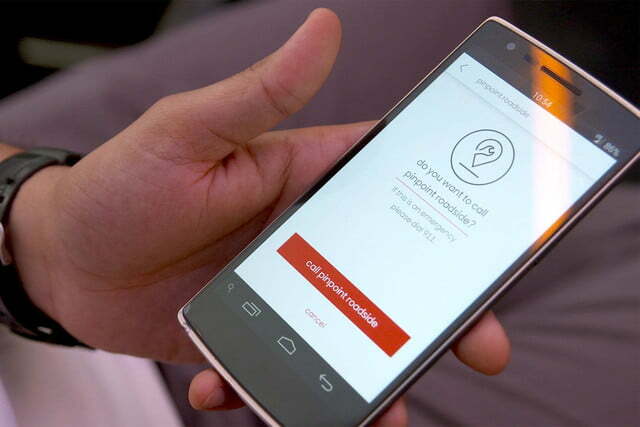 Hum makes it easy by offering human translators. 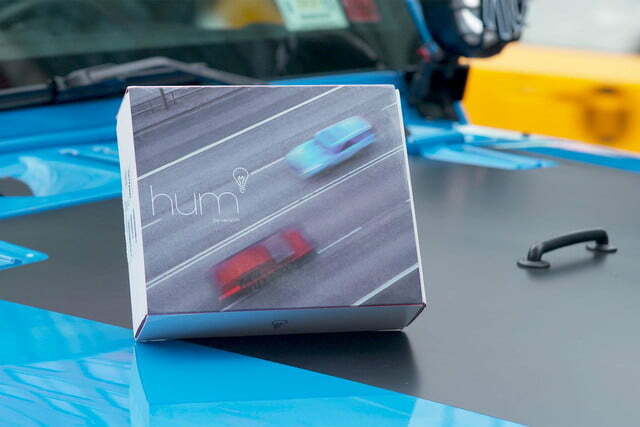 The Hum device consists of two parts: a dongle to connect to your ODB port, which includes a cellular antenna and a GPS chip, and a clip-on visor module that looks not unlike an old-school radar detector. 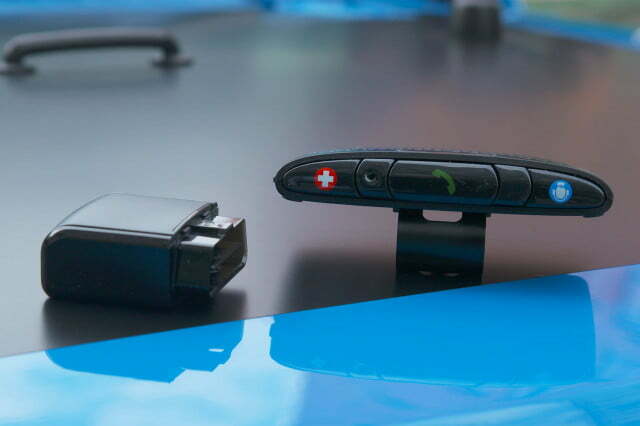 The visor module has a speaker, and communicates with the dongle for hands-free calling. It also ties directly into Verizon’s new call center: Push its blue, customer-service button for roadside assistance and diagnostic help from ASE-Certified mechanics trained to tell you what those obscure codes actually mean. The system launches today, but Verizon didn’t give me time to test it out. Instead I met Michael Maddux, Director of Product for Verizon Telematics, at the Classic Car Club in Manhattan for a rolling tour. Sadly, we couldn’t drive the 60’s era Stingray parked out front — no ODB-II port, remember? Instead we tested it in a vehicle more representative of where the Hum will actually serve its tour of duty: a somewhat battered Jeep. From the back seat, Maddux showed me where it connects and where to place the visor module in place. 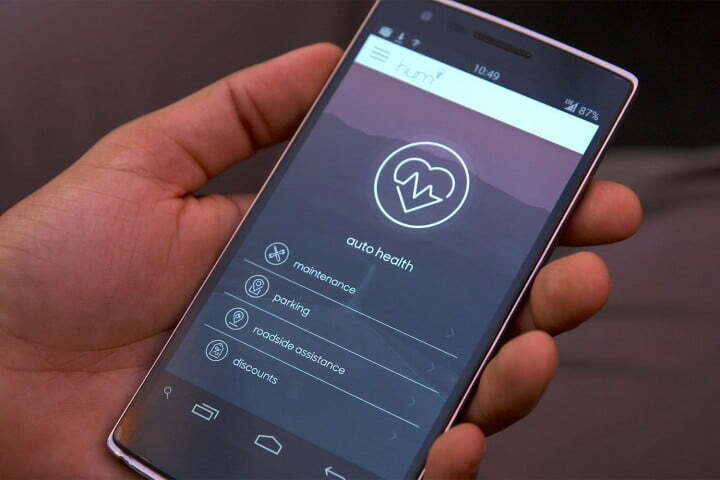 An app on his phone (Android or iOS) read data from the Hum to display a wealth of data about the car, including auto health, diagnostics, and historical mileage information. It had an alert: An obscure engine code warned of some danger, but who knew what it was? Maddux pushed the button, and a technician walked us through the details of the error code. A pressure sensor was faulty. “Am I safe to drive the vehicle?” he asked. We were assured that the car would be fine, but the issue was serious and he recommended making an appointment immediately. Frankly, every modern car ought to include such peace of mind, but more important emergency roadside assistance goes even further. If a crash is detected, Verizon’s emergency personnel will call directly to the vehicle, to find out if assistance is required. They can dispatch help as well, pinpointing your location thanks to GPS. Frankly, every modern car ought to include such peace of mind. Other unique features kick in during other situations. 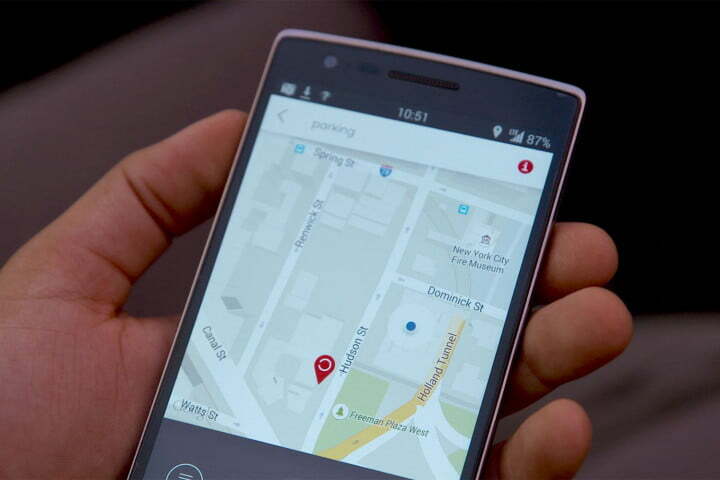 If your car is stolen, GPS enables Verizon to track your car if it’s stolen. Parking assistance helps locate your car in a crowded parking lot. Does your car do all of that? Well now it can. There’s a downside to all that connectivity, of course, underscored by the recent Chrysler recall of 1.4 million Jeeps when it was revealed that a security flaw could let hackers access a moving car in frightening ways. GM had a similar issue. And a Tesla hack revealed earlier this month let hackers completely shut down a moving car. None of those hacks directly involved the ODB port, but that doesn’t mean we’re in the clear. Researchers at the University of California San Diego (UCSD) were recently able to access vital systems on a 2013 Chevrolet Corvette wirelessly — letting them activate and cut the brakes via text message. Guess what port they used? Clearly, tech in cars requires security measures that manufacturers simply haven’t yet embraced. Verizon spokeswoman Marie McGehee told me the company was actively taking steps to prevent a similar situation, although she did not provide details. 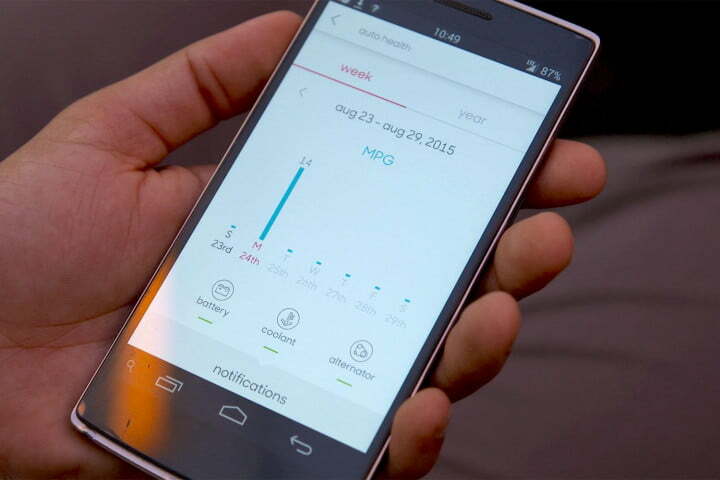 Verizon isn’t alone in seeking automotive customers. In July I explored AT&T’s Drive Studio in Atlanta, where the company’s engineers are exploring the future of car connectivity. AT&T wants to build wireless features directly into a vehicle, which it does through deals with eight automakers at present: GM, Ford, Nissan, BMW, Volvo, Subaru, Audi, and Tesla. Everyone wants your in-car dollar, it seems. But should you invest? We’ll find out. Digital Trends will put the Hum through its paces over the next week or two. Check back soon for a full review!